You get to air grievances by writing them on post-it notes and sticking them on the person you have a grievance with. Could be a dangerous game for this time of year. Luckily we came through it relatively unscathed. 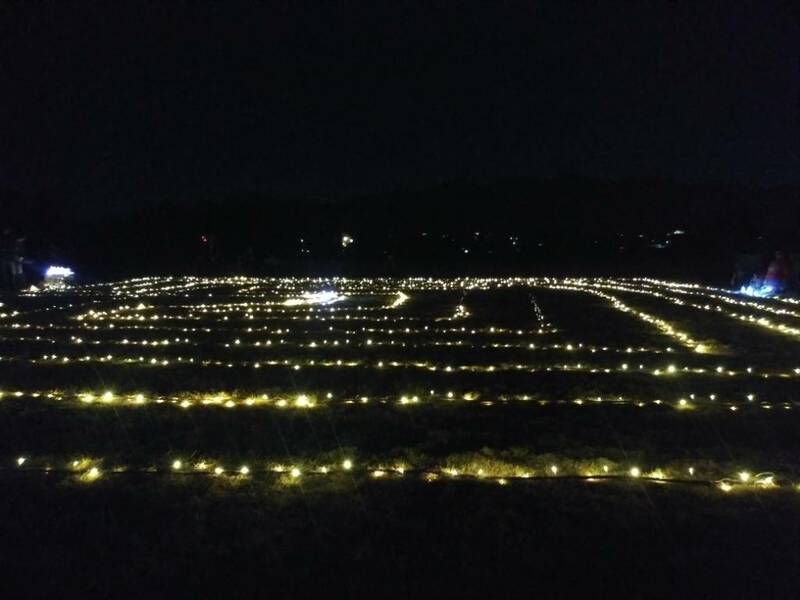 I want to share with all of you the peace I felt tonight walking the labyrinth. I have let go of my fear and worry of earlier today. What a lovely evening. This is what the Nazca lines are for.